Growth of Your Business With Mobile Apps, Know How? It is obvious that Mobile phone has made our lives very social by allowing us to connect with different people. When used correctly we can find many ways to develop our business by Having a mobile app. Today mobile apps play a vital role in marketing about your company across the world. As people use their mobile 80% of the time your company’s products or services would easily reach many people which benefits in the growth of your business. It does not matter what service or product you sell. The increasing usage of mobiles is a proof people have everything is accessible at their fingertips. By having a mobile app you can increase your business visibility as more number of people will get to know about your business and its details. You can market your products online which will help others know more about you so that they can reach you to give business. By letting more people know more about your company there are more chances that people will want to give your business. Through Mobile apps, you can directly market your products by communicating with the customers. The direct contact helps the customer know more about your business news feeds, product specifications, new features, prices, promotions, and special rates. By direct communication, you can understand every individual need and convince them directly. You can spend more time with them online to better understand their opinions on the services and products of your company and make changes accordingly. You can instantly increase the value of your business and with a mobile app instead of wasting time on billboards which are ignored by almost everyone, you can always prefer to have a good app with all required features and functionalities which helps you to stand in the race in this world of increasing technology. 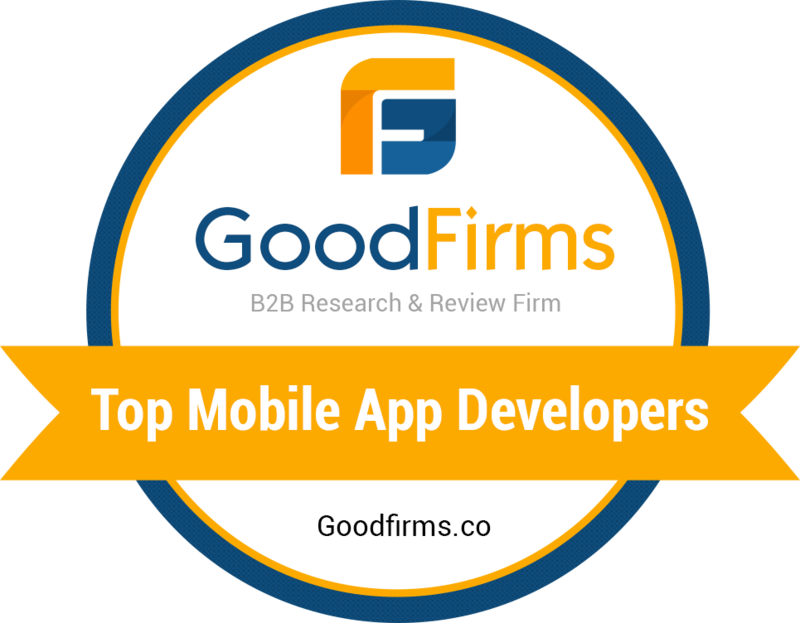 Having a mobile app can help your company get good recognition among its users. In today’s world, no one has the time to meet people in person to clear their queries, having a mobile app helps you contact the customers directly and communicate with them knowing more about them and their needs and requirements. By understanding them more you can provide them with better services. All a client look for is to reach a company which provides good products. If you are unreachable then there is a risk of losing clients. The customer’s loyalty can be achieved when you keep reminding them of the services you provide. You need to keep them updated with your latest products in a way that the client should feel you are showing interest towards them. There already a lot of advertising out there through banners, billboards newspapers etc. So it would be a brilliant idea to have an app which can directly grab the customers attention. These days almost everyone uses social media in their daily life. On average, every person spends at least 30% of their day browsing through social media. Wouldn’t it be great if they were able to see your company branding on social media? Including features like in-app messaging, comments, likes and photo-sharing capabilities can help your business gain more recognition. Additionally, enable logging in to the app via Facebook and Twitter so that it reaches as many people as possible. It is obvious that mobile apps have taken the marketing of business to next level. One in the Benefits of having mobile apps for business can let customers easily view your products with a single tap. You can easily reach out to your customers whenever you want. Also, you can keep your customer updated with all the new services or location changes etc. This is are some of the reasons how mobile apps can help your business. Apart from these, there are many other advantages of having a mobile app for business. The main reason why people prefer a company having a mobile app is it makes their work easy and comfortable. They expect the mobile app to be in such a way that it reduces the effort to know about your company. Many companies have already shifted to mobile apps irrespective of their business as a mobile app is one of the ways to increase your online presence. In Mobile apps, there is an option of personalization which users will love. It allows them to choose the language they use, theme, the layout of their comfort etc. By providing these many options we can easily attract the users to approach your business. Whether you open the app or not you still get the push notifications regarding the app and the latest updates, which helps the user stay connected and update with the new features of the app. Constantly reminding the user by giving the updates lead to more chances that the user will approach you. One of the main benefits of the mobile app is it increases the communications between you and the customer as mobile is handy and can be carried anywhere so it is easy for communicating via mobile apps rather than going for the website. Also, a mobile app takes less cost for development and design compared to a website with similar features. These are some reasons why you need an app for business.